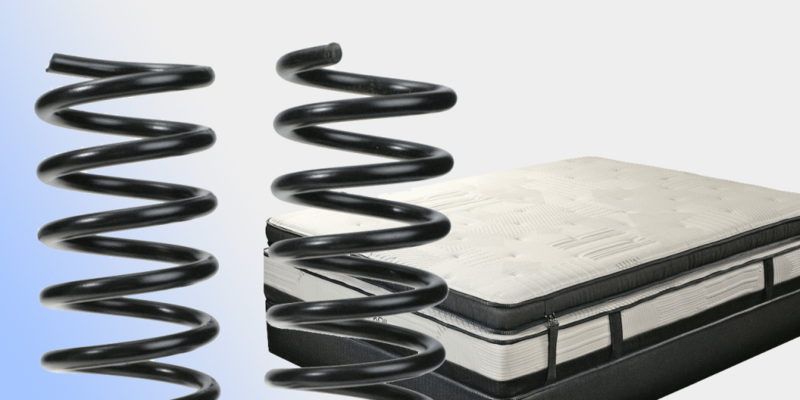 Understanding spring terms will make your suspension build a thousand times easier. 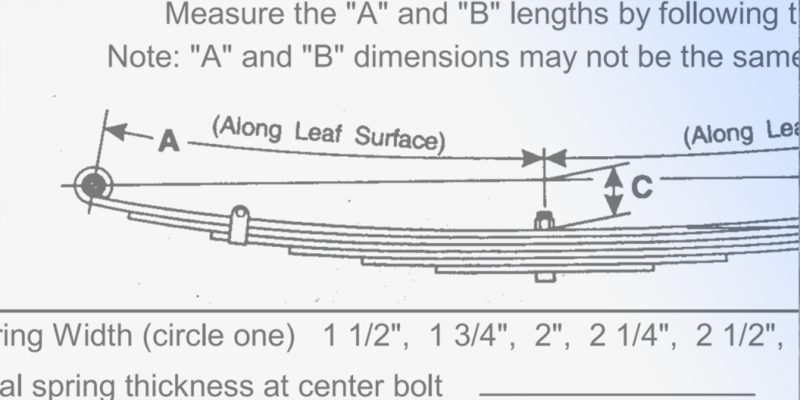 Are mono-leaf springs dangerous? Only if you buy from the wrong people. Has somebody suggested using blocks on your springs? Read this. It’s not as simple as you think. Download our measuring form and read on to measure divisional length and free arch the right way.